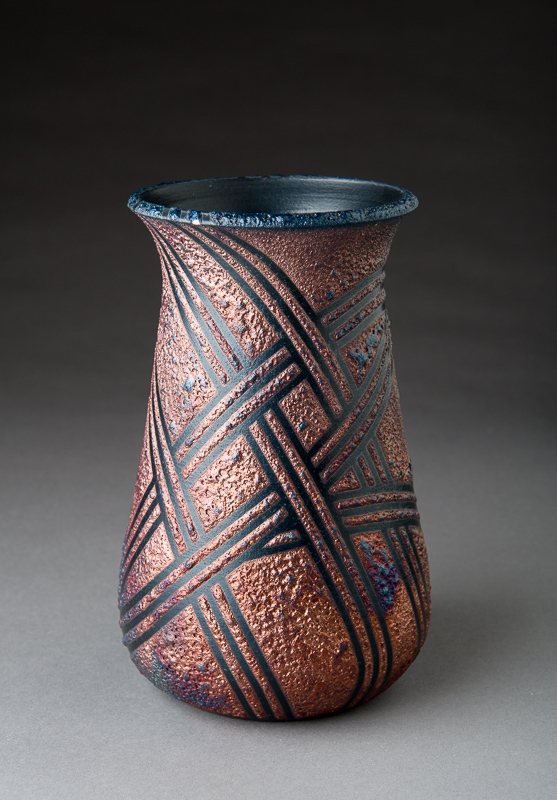 This is a sampling of my Raku work. 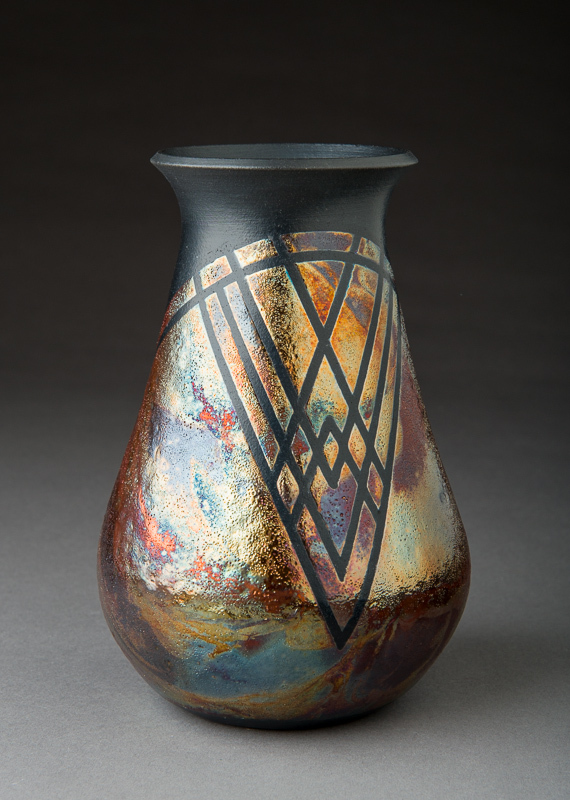 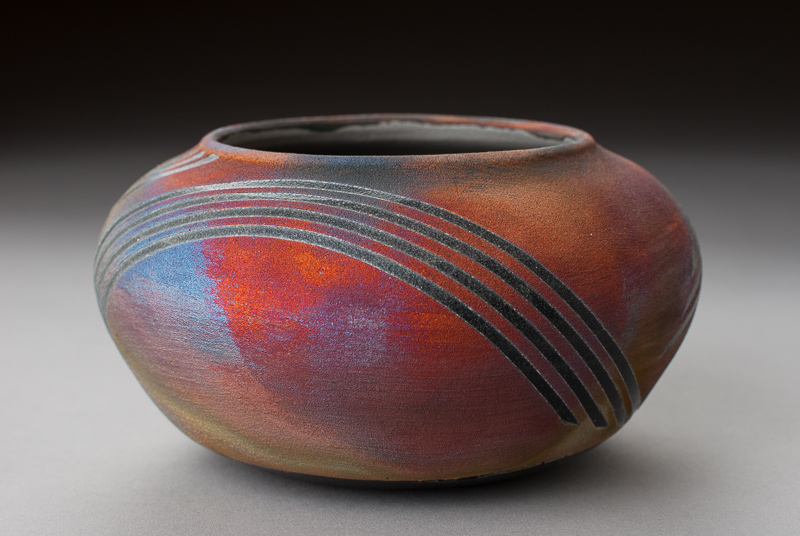 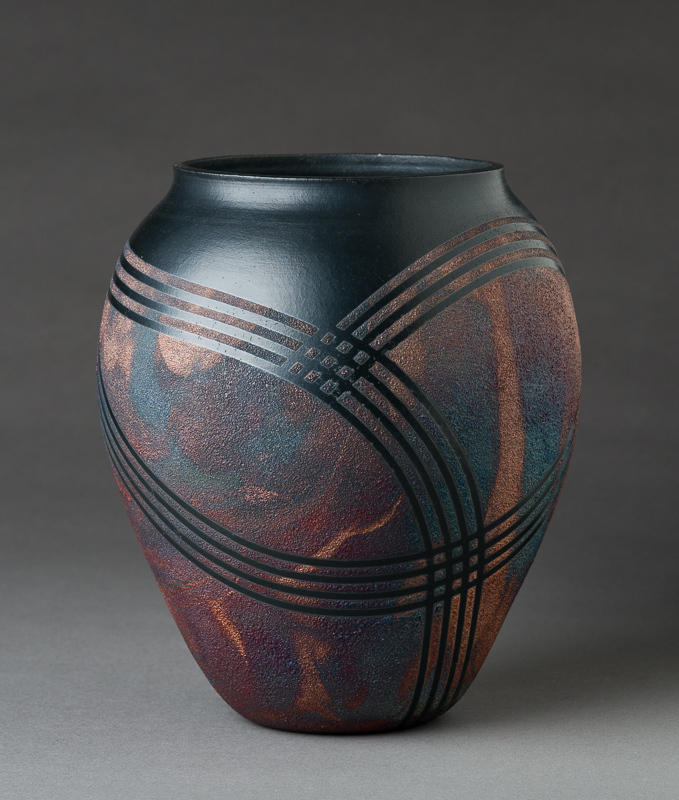 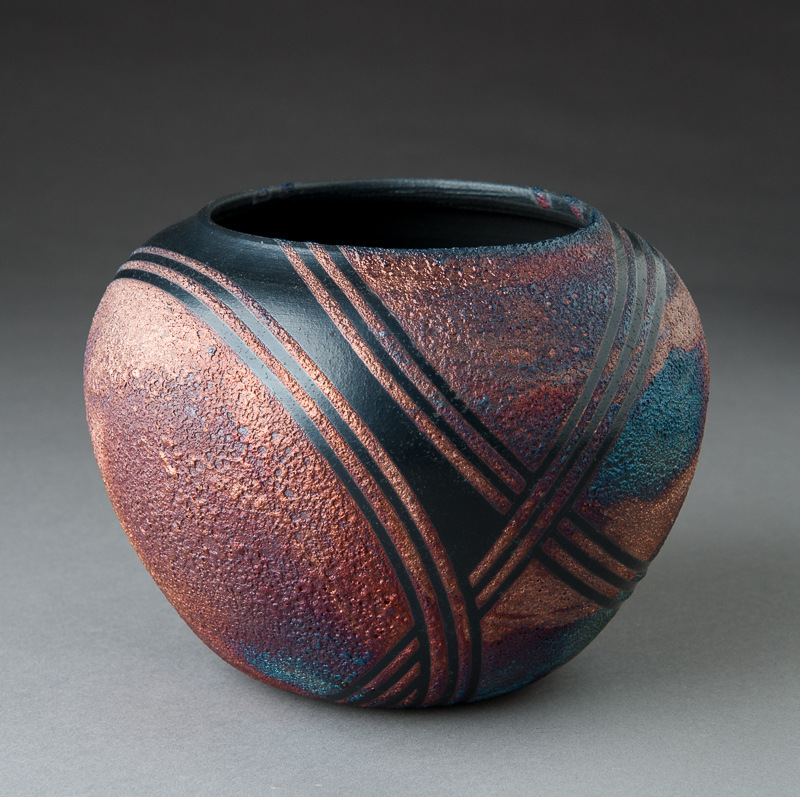 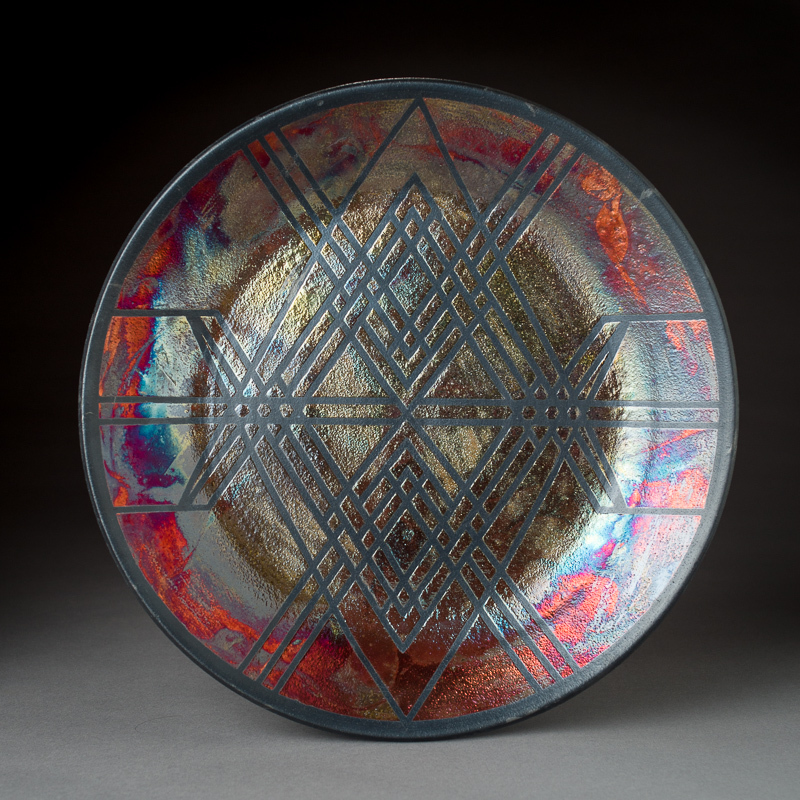 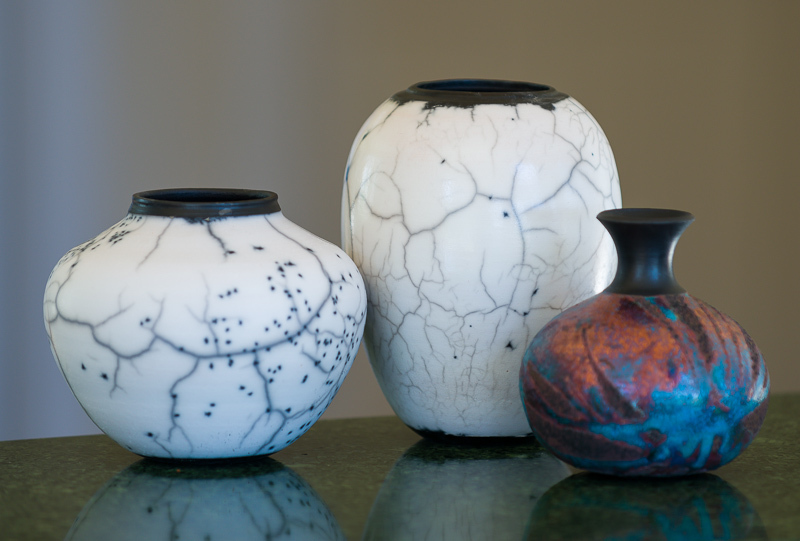 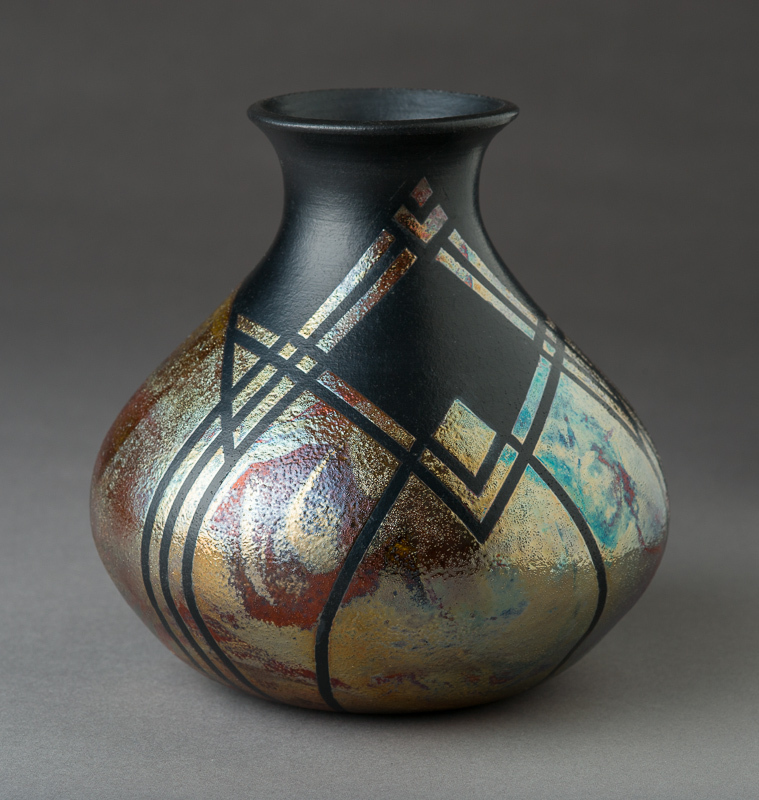 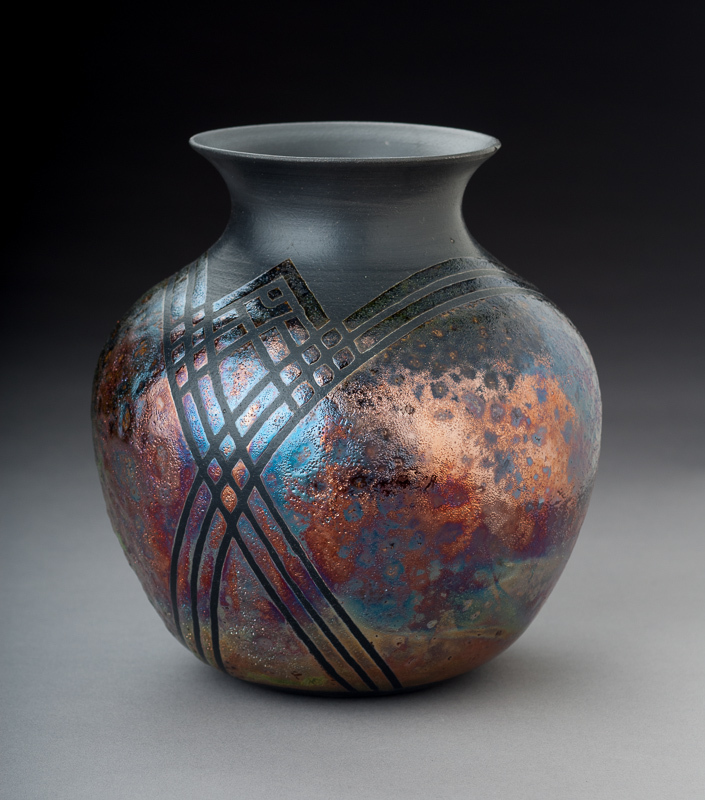 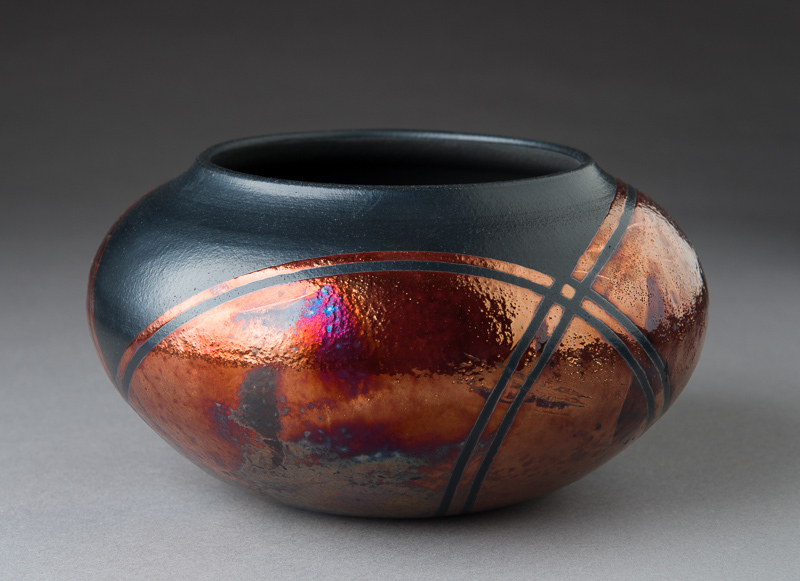 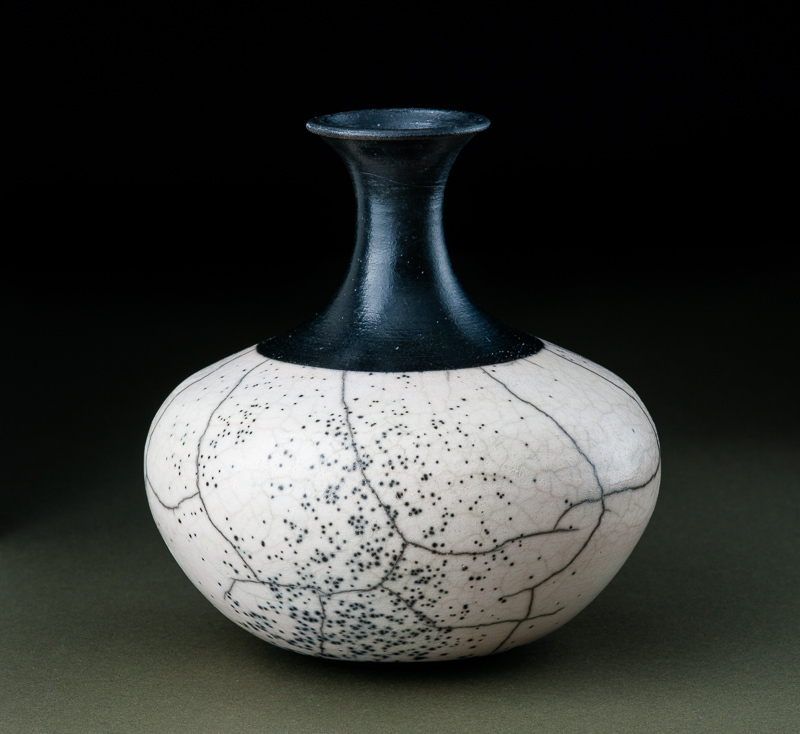 Raku is particularly challenging as it’s difficult to achieve consistent results and cracking during firing is not uncommon. 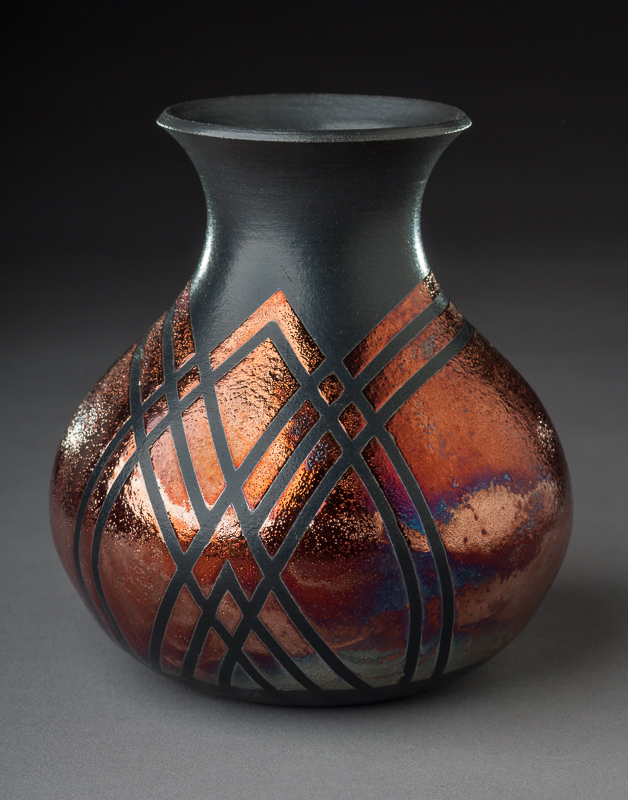 When things go well, though, the results are quite satisfying.